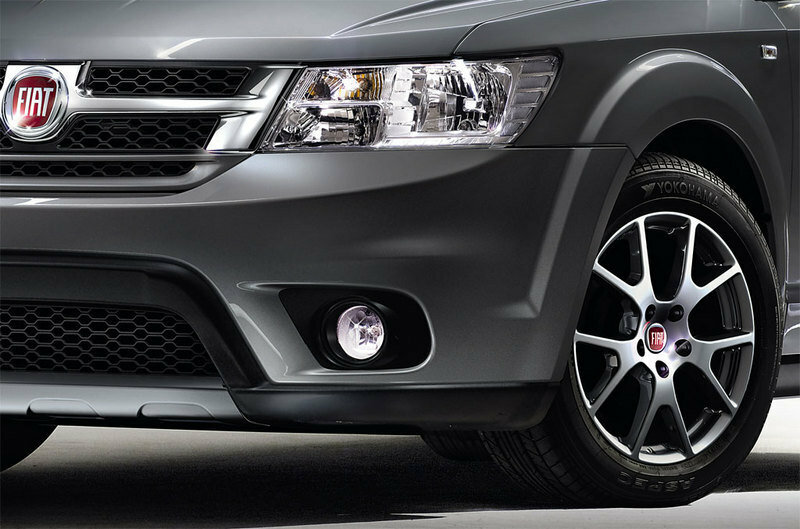 As Fiat turns over a new chapter in their partnership with Chrysler, the Italian automaker is getting ready to introduce a new member to their already growing family, the Fiat Freemont SUV. 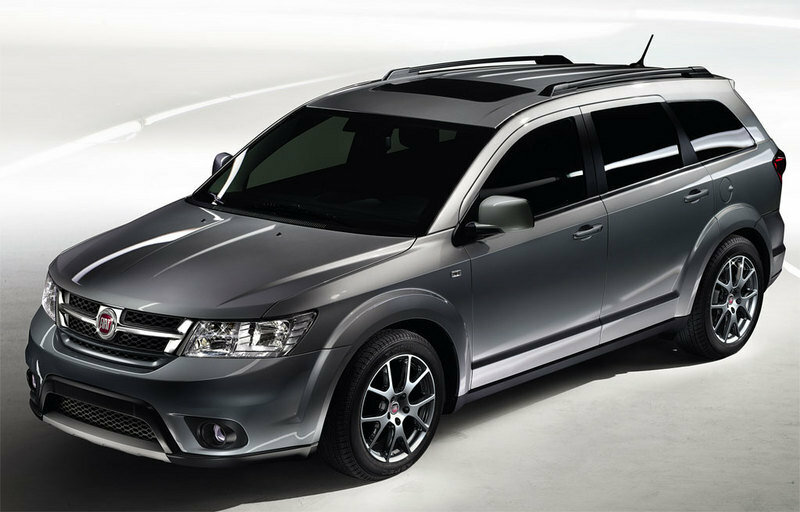 The Freemont, which is based on the Dodge Journey, is one of the first vehicles to be born out of the Fiat-Chrysler alliance and is set to make its debut at the 2011 Geneva Motor Show with sales expected to begin sometime around the latter part of the year. Pricing for the Freemont is still being kept under wraps with Fiat opting to release spec details of the new SUV leading up to its debut in Geneva this March. The Freemont is set to be produced at the company’s Mexican plant of Toluca where it will share the same roof as that of another Fiat vehicle that’s also making its way north of the border: the US version of the Fiat 500. UPDATE 02/15/11: Fiat has just released more photos of the Fiat Freemont, particularly the SUV’s pretty spacious interior, including that impressive center console with chalk-full of unique features. Check them out in the gallery after the jump. UPDATE 04/09/11: Fiat has finally opened the Freemont up for sale in Italy. Details on the prices can be found after the jump. Details on the Fiat Freemont after the jump. 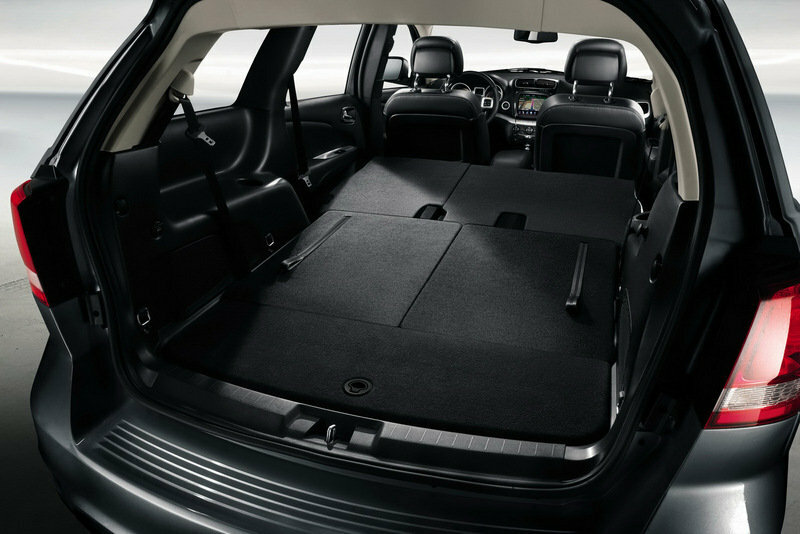 Measuring 489 cm long, 188 cm wide, and 172 cm high with a 289 cm wheelbase, the Fiat Freemont is being advertised as a crossover that offers plenty of interior space to complement its distinctive design. The Freemont’s design language offers a fresh take on a muscular crossover that comes with decisive lines and an aggressive front end with a new bumper and grille. The rear end of the Freemont also has its fair share of changes, including the adoption of a new bumper to go with the new LED taillights. Over at the interior is where customers will get their money’s worth. 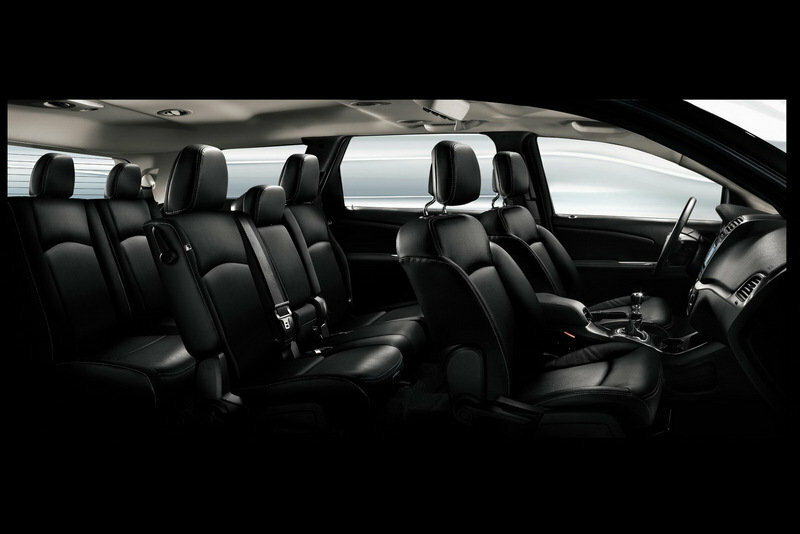 The Freemont has been designed to be a crossover that will offer the best interior space value, thanks in large part to its seven standard seats with a genuinely accessible third row of roomy seats. These seats can be folded down with no effort, disappearing completely below the floor and creating a regular load platform. Meanwhile, the second row of the Freemont has its own unique feature: the ability to be fitted with the innovative child booster system. Out in front, the Freemont’s all-new passenger compartment comes with an up-to-date design to complement the soft touch materials that include a wrap-around dashboard with chrome elements, a brand-new instrument panel, a central console, and an infotainment system with a large color touchscreen. Other interior features include a triple-zone automatic climate control system, keyless entry system, cruise control, advanced trip computer, tire pressure monitoring system (TPMS), fog lights and touchscreen radio with color screen and controls on the steering wheel. 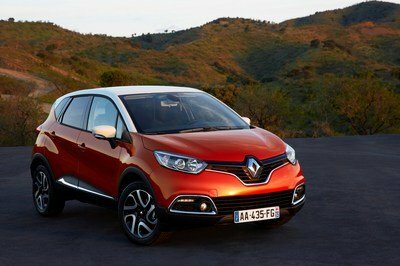 Meanwhile, the higher-grade version of the Freemont will also come with a touch-screen radio with an 8.4” screen, SD card and DVD reader, Bluetooth system, rear parking sensors, fold-down door mirrors, automatic headlight activation, darkened rear windows and roof bars. The Fiat Freemont will initially come with a number of powertrain options, including a choice between two 2.0-liter MultiJet turbo diesel engines that produce 140 and 170 horsepower, respectively. Moving forward, we can also expect a 3.6-liter V6 engine that produces 276 horsepower. Fiat also announced that the Freemont will come with a front-wheel-drive system and later on, will have a four-wheel-drive system. 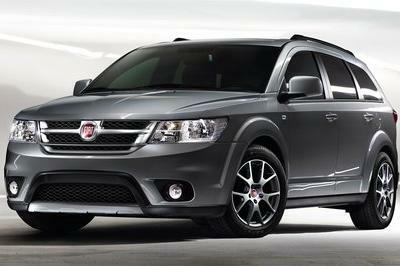 Fiat has finally announced pricing for the Freemont SUV. The vehicle will be available in two trims - the Freemont and the Urban - and will be sold with a price tag of €25,700 ($37,000) for the base Freemont model and €27,200 ($39,170) for the more upscale Urban version. A new kid on the block will always get more than his fair share of attention and the Fiat Freemont doesn’t figure to be an exception to this rule. 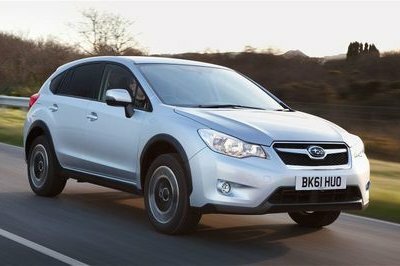 Among the old rivals of the Journey that will give the Freemont a serious run for its money include the Ford Edge, the Hyundai Santa Fe, the Mazda CX-7, and the Nissan Murano. From our point of view, the Hyundai Santa Fe figures to be the biggest competitor to the new Freemont. 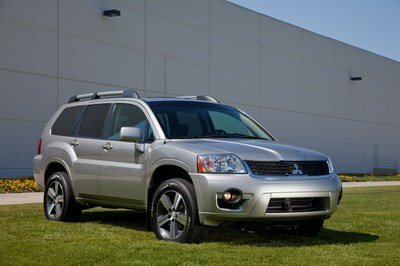 With a powertrain that features a choice between a 2.4 Liter DOHC Theta II four cylinder rated at 175 horsepower and 169 lb-ft of torque and a 3.5-liter DOHC Lambda II V6 engine making 276 horsepower and 248 lb-ft of torque, the powertrain options between these two SUVs are pretty much dead even. Guess this is where all that cabin space for the Freemont is going to pay off. Cool! It looks very classy and exclusive on its aesthetic design. However, I noticed that its interior seems too dark, and I don’t think that its engine output could already be good enough on it. I love the metallic paint that they used on it. 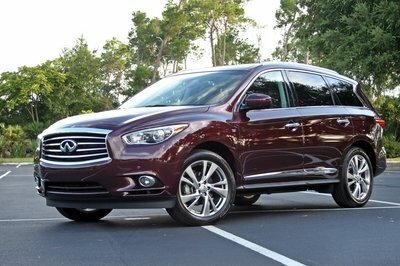 It really suits on the macho image of Freemont and the spacious interior of this car is quite impressive for it. The Freemont’s design language offers a fresh take on a muscular crossover. It seems that this concept consist of a very decent with pleasing characteristics that can easily attract to the buyers. 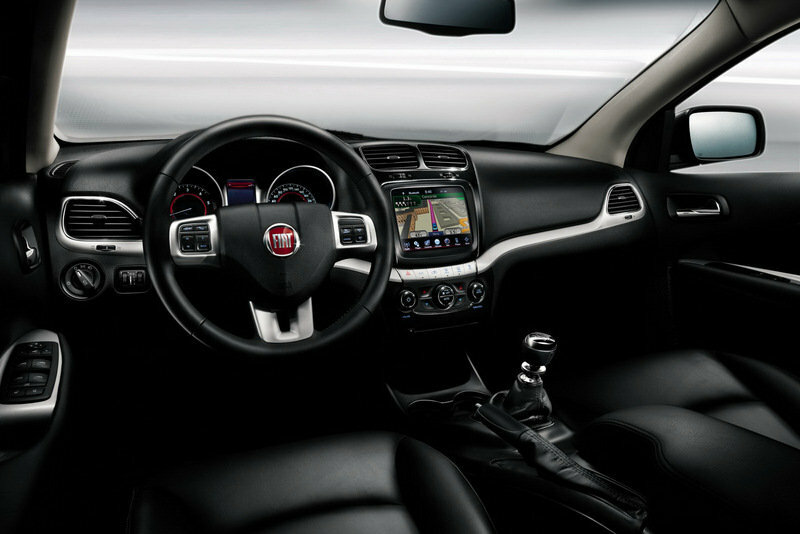 The interior looks of Fiat seems to be admirable one, I like the whole components of this car, And has its own uniqueness which has obtain a flexible performance. wow..i cant really believe they did this to the poor Italian brand...i smell awkward things coming to the name Fiat..
At the renowned, upcoming Geneva Motor Show 2011, Fiat is about to reveal its latest addition – the 2011 Fiat Freemont. 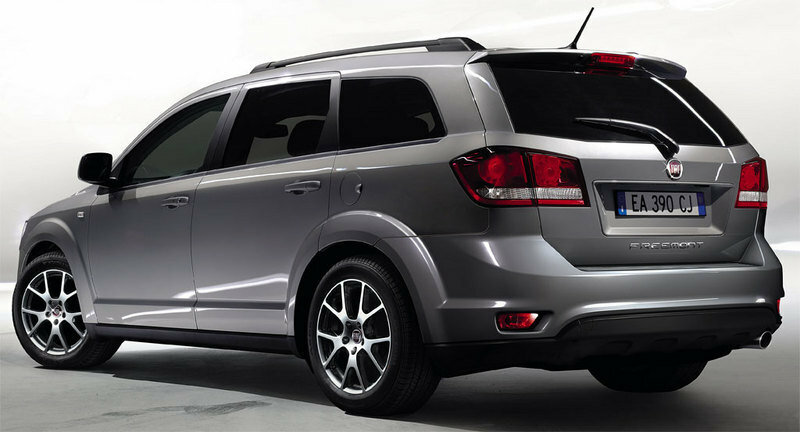 When we first saw the spacious ride, a Chrysler connection appeared immediately in our heads, and the official press release confirmed that – the all-new Fiat Freemont is based upon the Dodge Journey. Offering its buyers extremely comfortable, roomy and versatile cabin, the 2011 Freemont represents a perfect solution for big families with diverse needs. It has 7 standard seats and dimensions of 489 cm length, 188 cm width and 172 cm height, as well as 289 cm wheelbase.